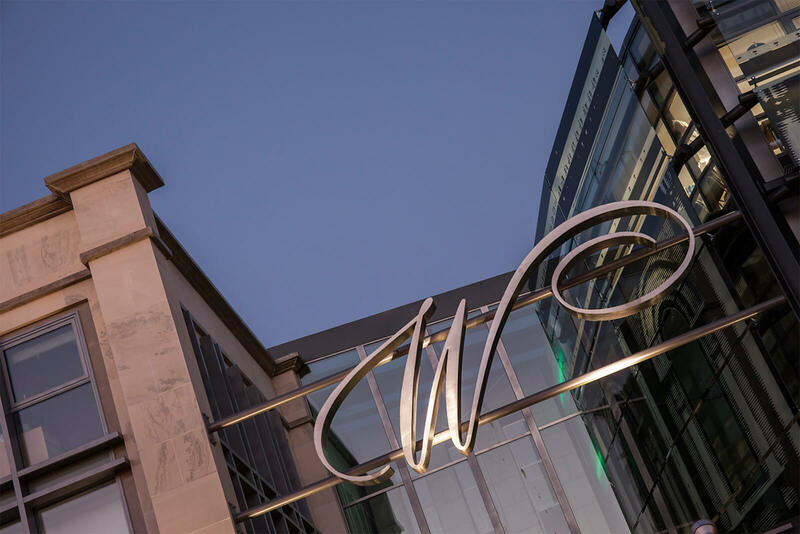 Wall Street Mall brings you boutique shopping where international brands and local fashion meet in an elegant and enclosed shopping space. Wall Street is a modern take on the traditional mall. 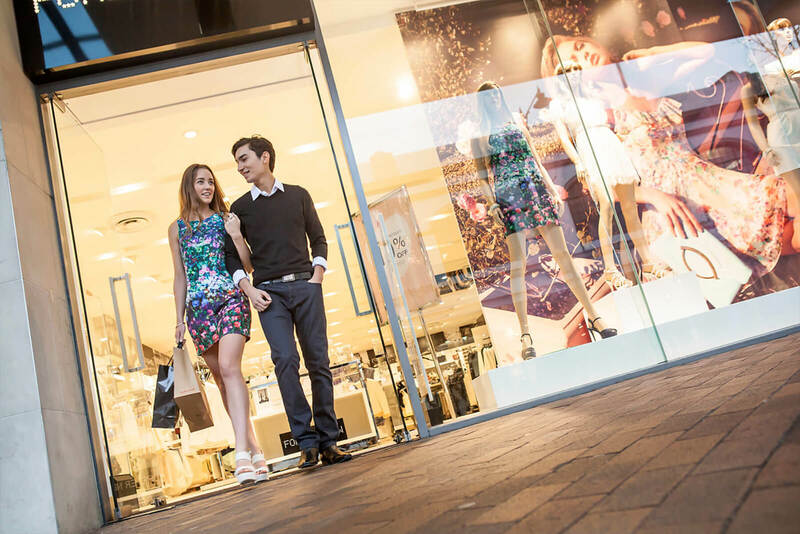 Known as the fashion street in the heart of the CBD, it also has fabulous cafes to socialise and dine in while you shop for all life’s little luxuries. Thanks to DKCM, MTF Finance and The Hits, Wicked will be hosting school holiday activities from 11-1pm each day from 13-18th April. Make sure to bring your little ones along for a bunch of fun activities!